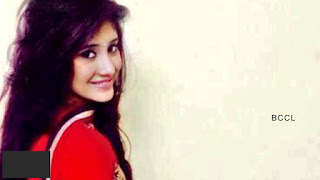 Shivangi Joshi is an Indian television actress. She hails from Dehradun and has spent a major part of her childhood in and around Rishikesh. She is a trained kathak dancer and used to travel in various cities for her shows. Once, she got a chance to perform in Mumbai and the chief guest from the show suggested her family that she should try in acting. Shivangi always had an interest in acting so shifted to Mumbai in April, 2013 with her mother. She continued to give auditions and then got selected for a TV commercial. After which she started getting calls from various productions houses and finally acting happened. She was last seen in &Tv’s daily soap Begusarai. Currently, she is seen in Star Plus’ daily soap Yeh Rishta Kya Kehlata Hai. 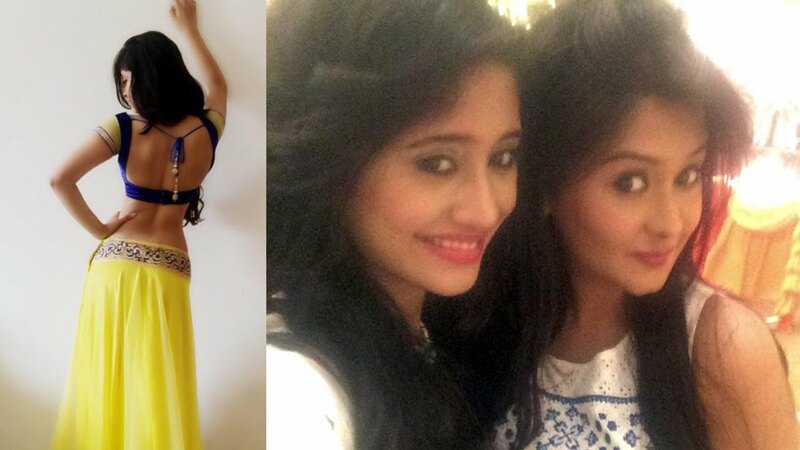 Shivangi Joshi is seen playing the role of Naira post leap in Star Plus’ daily soap Yeh Rishta Kya Kehlata Hai. Naira settled her own life in Rishikesh but her mother Akshara brought her back to Singhania family. The show also stars Hina Khan and Rohan Mehra in the lead roles. I want to fly to avoid traffic. I am a big time foodie. You live to eat or eat to live? Sara Ali Khan’s shopping in Hyderabad’s Laad Bazaar!